The Lake Tahoe area on the border of California and Nevada serves as an amazing vacation destination. The area is extremely unique and provides for great views, fun lake adventures, and amazing natural hot spots. The mountainous nature of the area makes for an amazing vacation for avid hikers, nature lovers, and park enthusiasts. If you are looking for a great time at a lovely park, make sure that you visit Ed Z’berg Sugar Pine Point State Park. Ed Z’berg Sugar Pine Point State Park contains one of the finest remaining natural areas on Lake Tahoe. With nearly two miles of lake frontage, the park has dense forests of pine, fir, aspen, and juniper. Another attraction is the Hellman-Ehrman Mansion (also known as Pine Lodge), a summer home built in 1903 in a grove of pine and cedar. From the turn of the century until 1965, the lands of what is now Ed Z’berg Sugar Pine Point State Park were owned by financier Isaias W. Hellman, and later by his daughter Florence Hellman Ehrman. 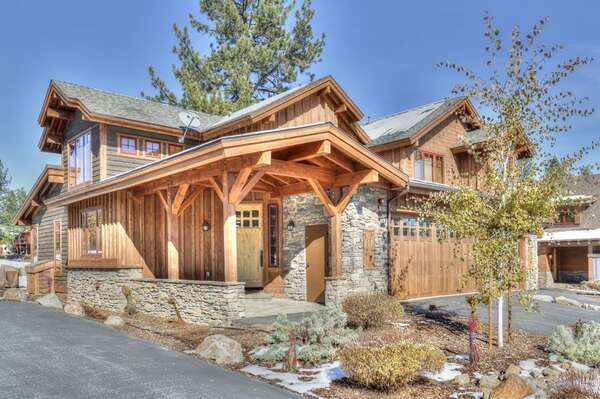 The mansion provides an interesting view into the lifestyles of the wealthy on Lake Tahoe. The campground is open and on reservations. To make a reservation, you will need to contact the state parks department to set up your spot. In the summer months, there are 10 group campsites and 120 family campsites. Day use facilities, including the historic Hellman-Ehrman Estate, picnic area, beach and pier are 3/4 mile from the campground. Day use parking costs $10 per vehicle, or free if you are camping at Sugar Pine Point. Black bears are currently very active at Sugar Pine Point as they prepare for the upcoming winter. Metal, bear-resistant food lockers are provided in each campsite. All food, beverages, and toiletries are required by law to be stored in provided food lockers except when food is being prepared or eaten. Ice chests may NOT be stored in vehicles. Violators will be cited. The inside dimensions of the food lockers is 36″ deep, 43″ wide, and 22″ high. If you are looking for a great state park to accompany your trip, make sure you check out this amazing park. 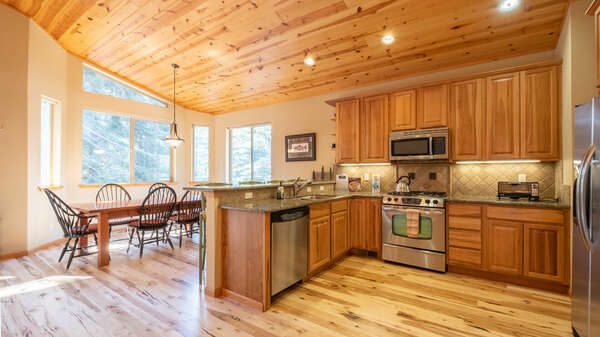 Tahoe Signature Properties would love to help plan your vacation. 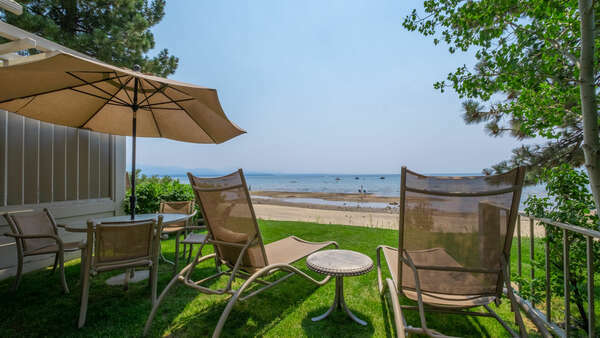 Check out our amazing rentals to help make your next Tahoe vacation even better.